Home » » Market News » Stalls available to rent! We are seeking two new traders as two stalls will soon become available to rent. The stalls will become available at the end of October and are the result of a small refurbishment and re-jig with some of the existing stallholders. The hardware and pet food stall will be moving to the stall opposite Mike’s Poultry & Provisions and Serendipity to be moving into the former hardware stall. We has been in existence since 1964 and has a loyal customer base and a happy team of traders. Jane Smyth of Style Loft Boutique commented, “I joined the market in September 2017 and I love it here. I love the diverse range of customers and my ‘market family’. We are a great team and anyone joining us will be made to feel welcome”. 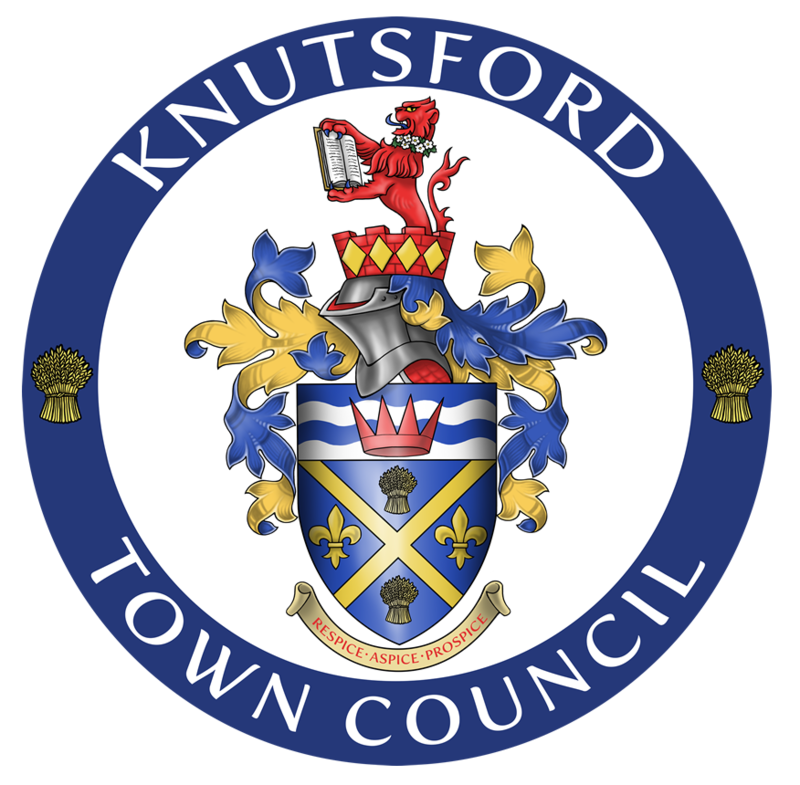 We don’t just sell produce but we like to think we are a part of the fabric of Knutsford life – hosting quiz nights, beauty nights, MacMillan Coffee mornings and playing an active role in the Pumpkin Path and Christmas. Current traders in addition to Jane include Edwards & Emmess Butchers, Mike’s Poultry & Provisions, The Market Café, Jonty’s Fruit & Veg, Dave’s Greeting Cards & Balloons and Serendipity.